The hybridization of languages -English and Catalan- in the title of this show is used by the choreographer Cesc Gelabert in order to present an hybridization of two main nonverbal languages in our culture: football and dance. Therefore, he states a dialogue between the expressive power and the poetic nature of these dramatic manifestations. 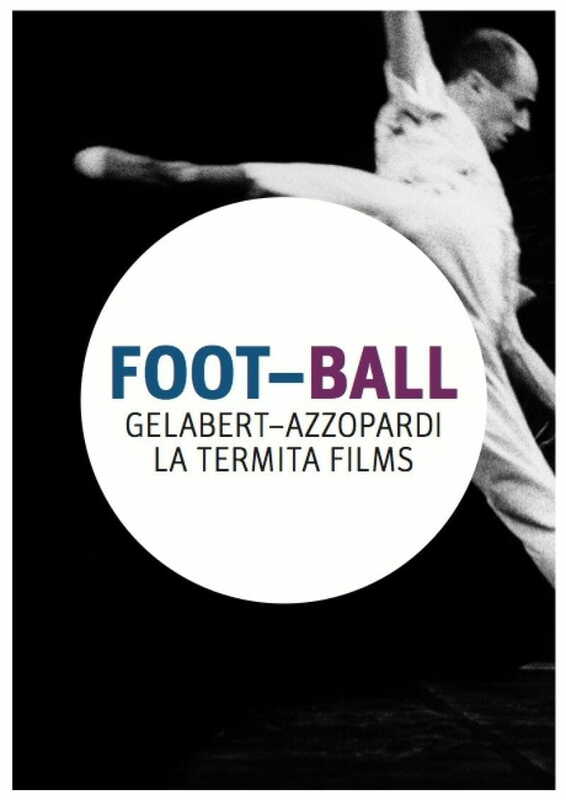 Foot-ball is the ocasion to see the dancers of Gelabert Azzopardi that decode, using choreographies, some of the best moves of FC Barcelona. It is recreated with a documentary by the filmmaker Jordi Morató and also Cesc Gelabert.